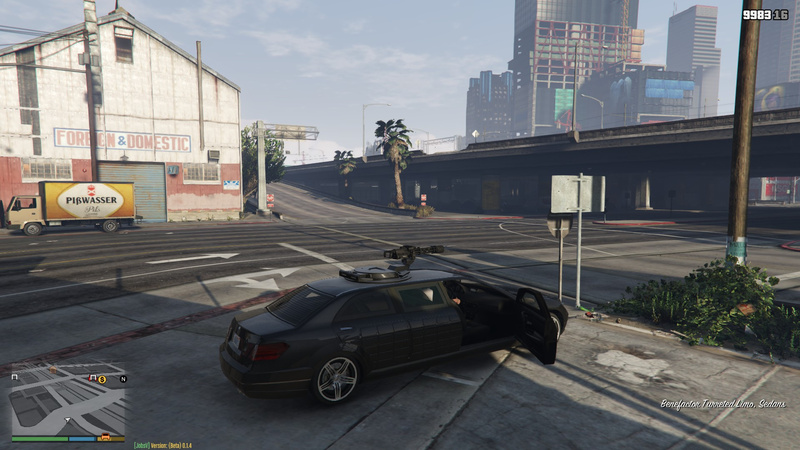 This mod let's you drive Limousines in GTA 5 and get paid for it ingame. This is my first mod so I hope you enjoy. 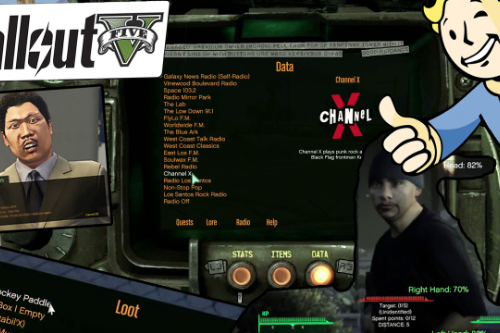 Drag and drop "LimousineDriver.vb" and "LimousineDriver.ini" into your "scripts" folder that is located at "C:\Program Files (x86)\Steam\steamapps\common\Grand Theft Auto V". 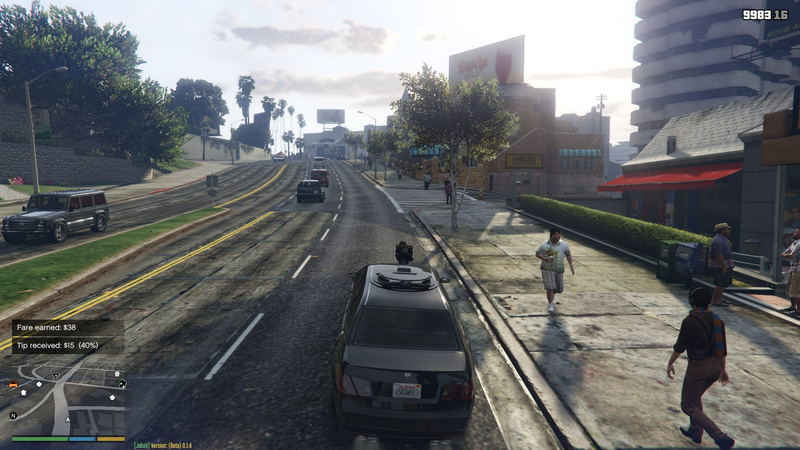 Oh that was a question to the guy that was giving you a 1 star rating just saying this mod already exists. @_OutlawX_ taxi or bus driver next time ? 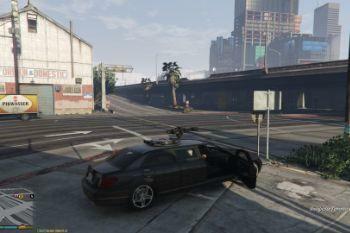 He copied of this one https://www.gta5-mods.com/scripts/enhanced-taxi-missions..... Come on Bruh. Keep it Real. @Faysal I won't make any driver related mod next time. I will probably make some kind of cop mod next tme. 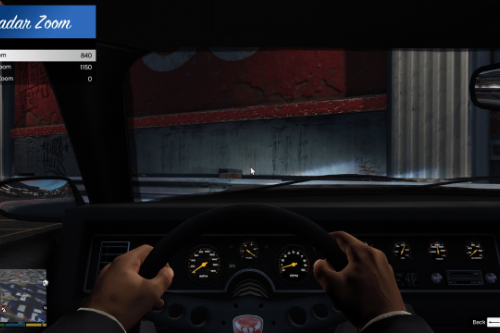 @Manamal That's why I made a separate mod, because notice how it says Limousine Driver in the menu. 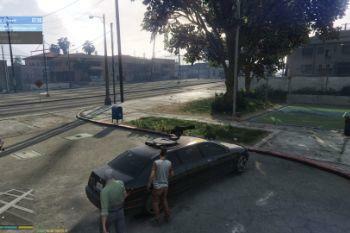 @IAmJFry Yes the Enhanced Taxi Missions mod is not exactly the same but it's similar. 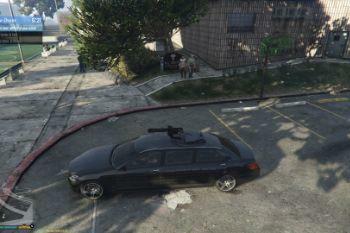 The thing is you can only drive limousines in this mod. @_OutlawX_ Thanks for the update. There are just a few minor problems. 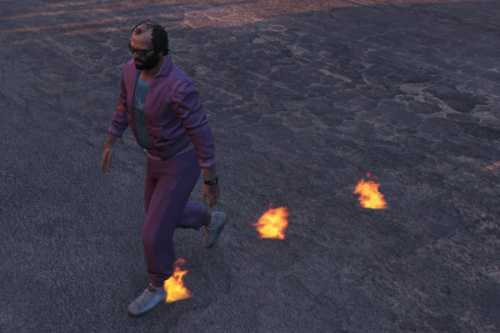 When you activate the mod and you get out of the car it crashes just the mod. 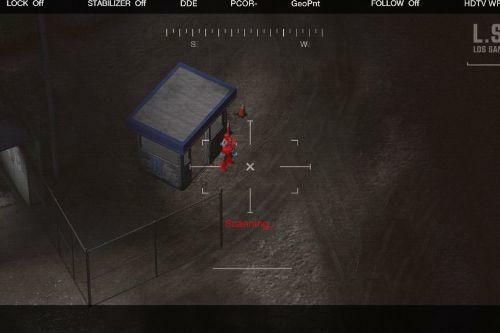 The location and direction is still on the map, but you cannot pick up you cannot deliver and the menu on the top right does not reappear when you get back in the car. Also the blue direction flashes on and off. Other than that it is an awesome mod!!! I like to pay it with the Logan (prologue) pedaddon, Wolverine 5 [Net] and the Cadillac XTS limo. So, its like Logan the movie. @_OutlawX_ Thanks!! It is an awesome app. 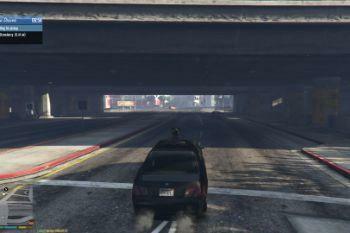 All the haters should know what this mod does by its name and description! 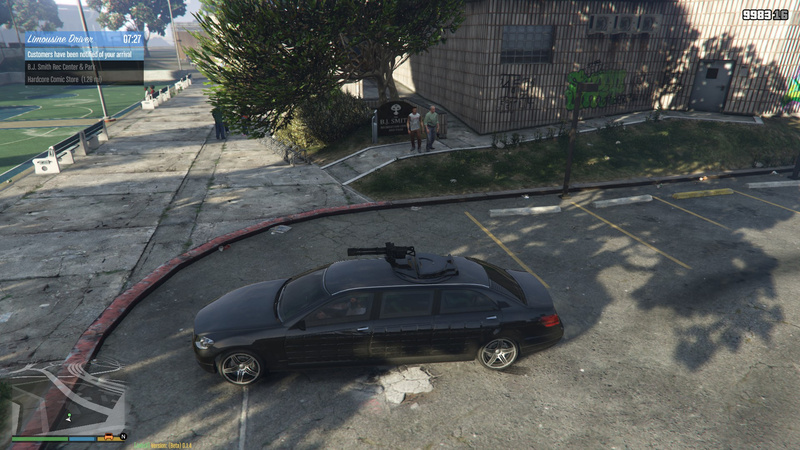 I do not know what they are expecting with a mod that allows you to be a limo driver. Nice work!! 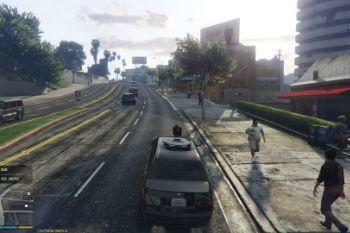 I love mods that give us a reason to cruise around beautiful Los Santos. 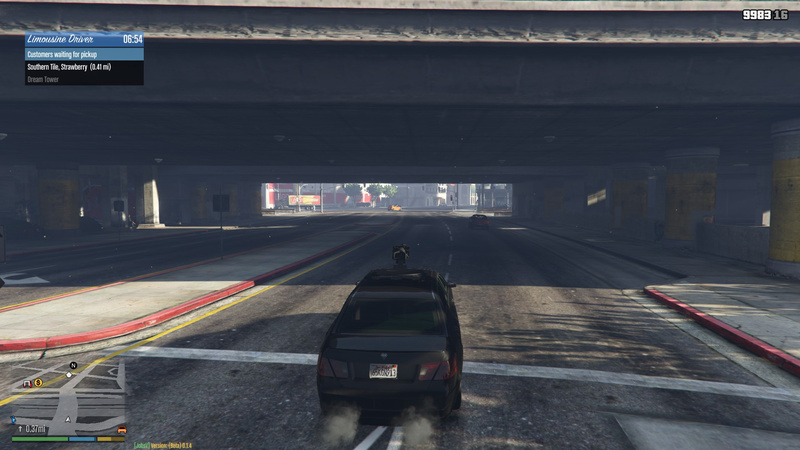 @_OutlawX_ What are the main differences between this mod and the Enhanced Taxi Missions mod? I am very curious. 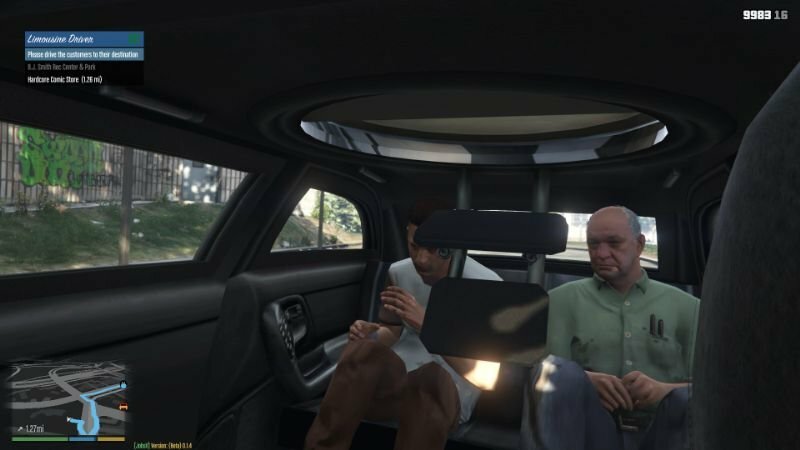 @Ilikeeditingpolice01 never been in a uber as a limo, lol. 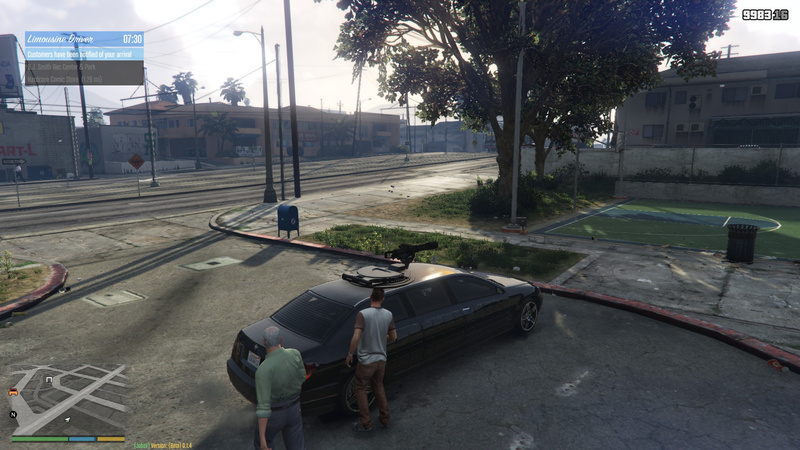 I've used limos many times in the past but as an alternative to taxis to the airport (limos were cheaper) and this was before uber.. lol Limo to my aiport $35, taxi to my Airport ranges from $45-60 depending how he drives and if he takes "detours"
@_OutlawX_ It's a nice mod! Can you make something like this but for minibus and to get more passengers ? This is a cool mod but can we be able to customize the UI, or have it updated to look more clean.Cool Mod.